Note: If you haven't started the Unwind series, the information below can spoil plots from earlier books. 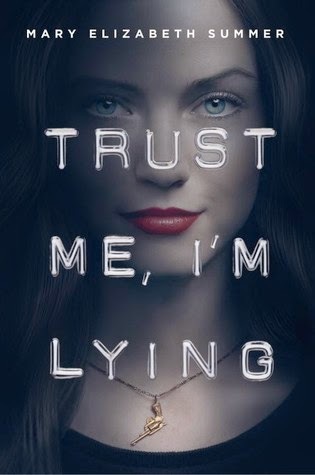 This series is a definite recommendation for dystopian lovers. I must admit, I wasn't pleased with the third book ending without completing the series. I just felt like a fourth book was going to be unnecessary. But whatevs. 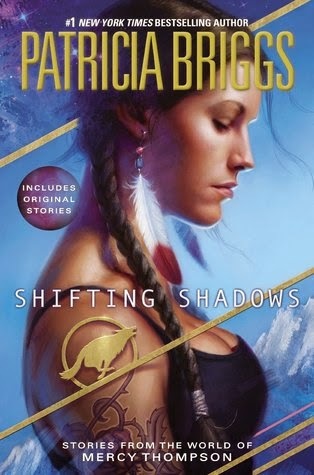 I got the fourth book and had a satisfying conclusion to an epic dystopian world of unwinding. All of our beloved characters come together to set a spark to the flame. Everyone should know what unwinding does instead of hiding it in the closet. And for those who don't know, unwinding is dividing troubled teens into parts that can be used to save lives (allowing for them to live in a divided state). As Cam goes back to Proactive Citizenry to take them down from the inside, Conner and Risa work to uncover the mythical organ printer. All while Lev is trying to take a stand for Unwinds. 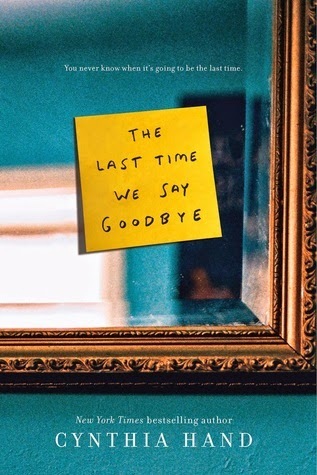 But in the end, will it be enough to get the world to listen to a few troubled teenagers? 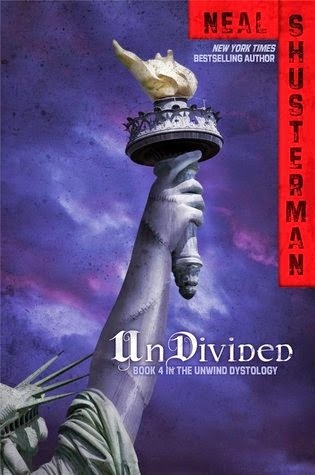 Honestly, Neal Shusterman does an excellent job of weaving fictional characters into a story that flows through current news articles. It kind of pulls ties from our current world into this unwinding world. And while the unwinding idea is completely absurd, it still brings the idea full circle. After finishing it, I have to question what things I'm apathetic to that I shouldn't be. It's a story that keeps you interested until the end and then leaves you food for thought (without anyone balking at the idea). I definitely recommend this series to anyone and everyone. The first book is cringe-worthy and wholesome dystopian goodness. My first one of the year! It's a good thing I haven't gotten a whole lot of books because I'm still slacking in my reading. Every time I open Goodreads, I find out I'm at least one book behind on my reading goal. Gah... I need to shut the world out and read. 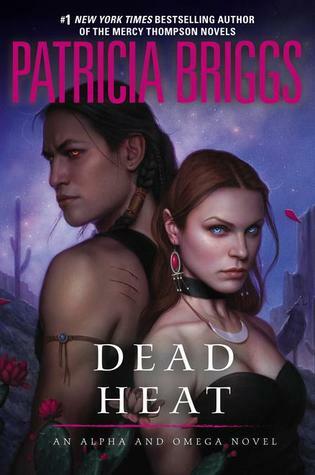 I honestly don't know why I go for the contemporary death reads, but I do. I'll probably need tissues to go with this one. Thanks goes to Around the World ARC Tours. I got this card right at the beginning of the new year and was kind of excited to see it! And it came all the way from Uruguay. Thanks goes to Ruth from Reading... Dreaming! Ella lives in a world ruled by one government. An entity that has seen one of the worst wars imaginable and will stop at nothing to prevent another war. But while Ella spends her intern year working for her mother's company: Reverie, she finds she's not as anonymous as she thinks. Somehow, she'll be the key to starting a war or keeping the peace. Reverie is a place where the rich go to relive their best memories. But ever since Ella started working there, she's been having warped nightmares that seem eerily real. And while her mother's health continues to fail, Ella works very hard to keep her mother happy and light-hearted. Even if that means giving her mother a push into a dreamworld of her favorite memories. But as people find out what she can do, she's suddenly set herself up as the world's best spy. But which side will she spy for? And as she meets a boy who knows her intimately, she begins to question everything she's known. But can she stop everything from escalating? Or will the bees overwhelm her? I have to hand it to Beth Revis: she's an excellent story-teller. I got so wrapped up in this story that I had to know more. And while I'm still puzzling a few things out in my mind, the rest of me doesn't care (it's in story-bliss). I loved seeing a story from the same lines of the Across the Universe series and yet completely different. And while I can say yes, there are things in here that happen in other novels, let's be honest. 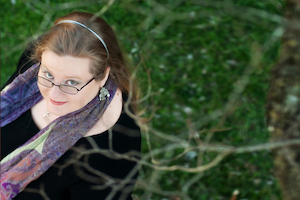 Beth Revis makes science fiction cool. 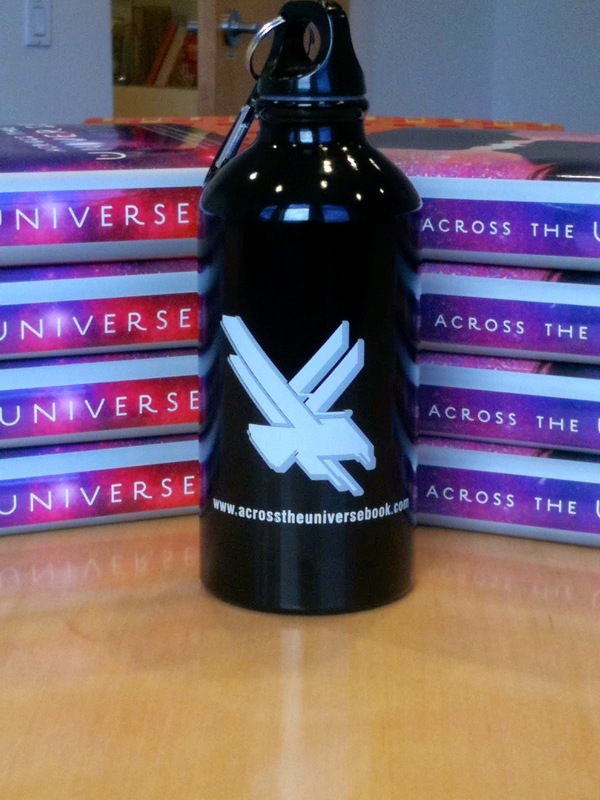 If you loved the Across the Universe series, you'll probably devour this one. 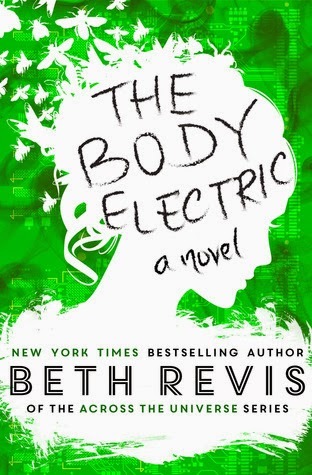 And if you're new to Beth Revis, I'd recommend you read this one if it sounds of interest. I don't think you'll regret it. Julep is the daughter of one of the best grifters out there. And he's placed her in an uppity school to help her get an in with the rich ones (because it's all about who you know). 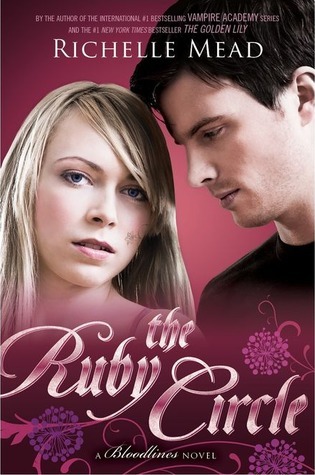 But when her father mysteriously disappears, Julep must pick up his last job to figure out what happened to him. Julep is your typical teenage grifter who can get away with a lot of things. While helping a classmate pull a con over her mother and trying to survive high school, she comes home to an empty and ransacked house. Something must have happened to him because of his last job. But in order to figure out what happened, Julep must pick up clues from the pieces left behind. But when the school jock wants to get involved with Julep's life, things just get a little messier. And as Julep slowly pieces together what happened, she finds herself in trouble with some powerful people. This was an easy story to follow that seemed to flow from start to finish. You get to meet a lot of fun characters and watch how deception pans out. While Julep's personality and the boy crush certainly got an eye roll from me, I was focused on the story. And while I did have some small things figured out, I was still following the story. But back to the romance, it was kind of cheesy. But the good kind of cheesy I guess. For those interested in a whodunnit story from the point of view of a thief/grifter, this would be the one to grab. Just don't think too hard about the fact that she's only 16.